Presented by Scenic Arizona Events LLC. 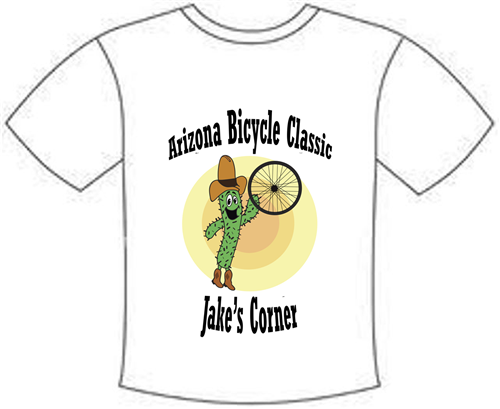 From Jake's Corner, ride south on State Route 188 and over the bridge. Turn around at the refreshment station by the Roosevelt Baptist Church, just south of the Spring Creek Store. 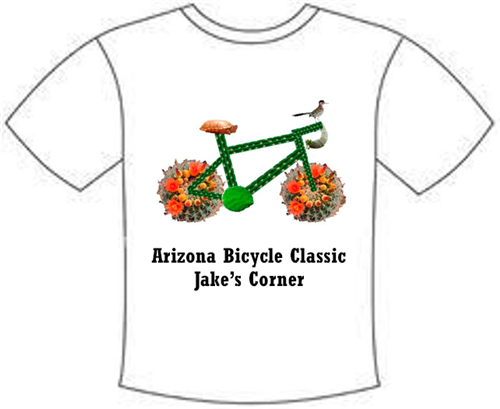 From Jake's Corner, ride south on State Route 188 and turn around at the Vineyard Canyon Picnic area, a few miles before the Lake Roosevelt Bridge. Head back to Jake's Corner. 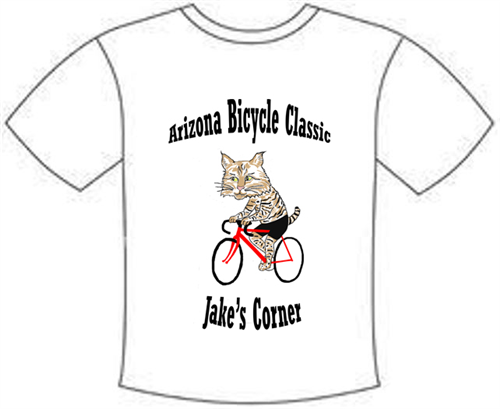 From Jake's Corner Bar and Grill, ride south on State Route 188, to our rest stop near the Butcher Hook Restaurant. Turn around and head back to Jake's Corner. 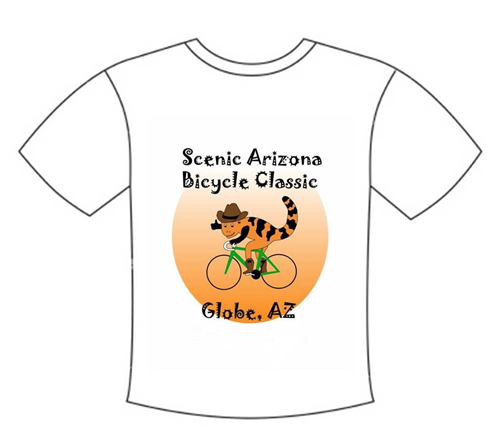 T shirts will be available for pick-up at the event.